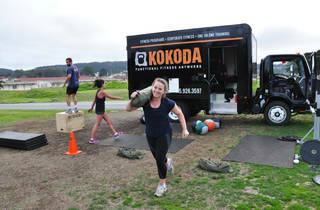 If you make fitness your business, head out to Crissy Field for a full day of wellness workshops, group classes and chances aplenty to snap a Golden Gate Bridge selfie with other hot bods. 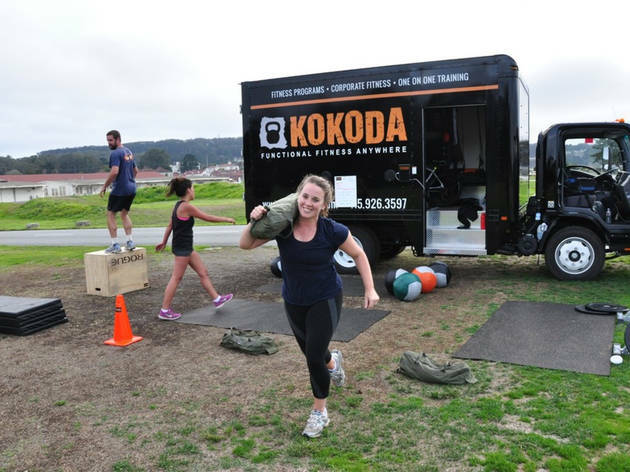 City Fit Fest will bring in world-class instructors to push gym junkies to the next level with bootcamps, circuit training, yoga and much more. Fuel up on nutritious food and drinks and unwind with live music and DJ sets.